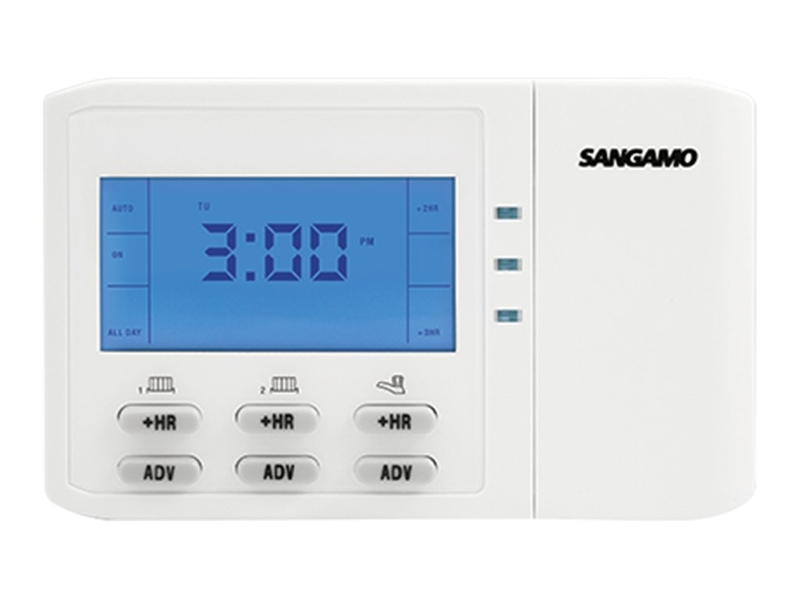 The Sangamo brand of Heating Controls & Thermostats are respected throughout the industry. with brands such as Sangamo Choice Heating Controls, Sangamo Powersaver Controls, Sangamo DIN & Panel Time switches. 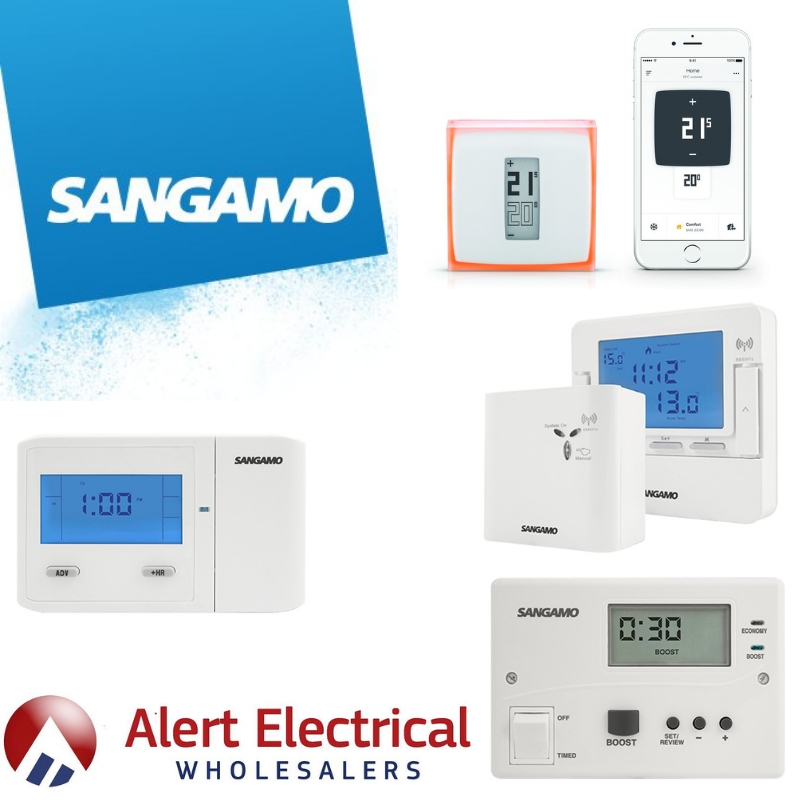 All Sangamo brand of Heating Controls & Thermostats have a five-year guarantee on all products which ensures that end users and installers can have full confidence in Sangamo branded products. 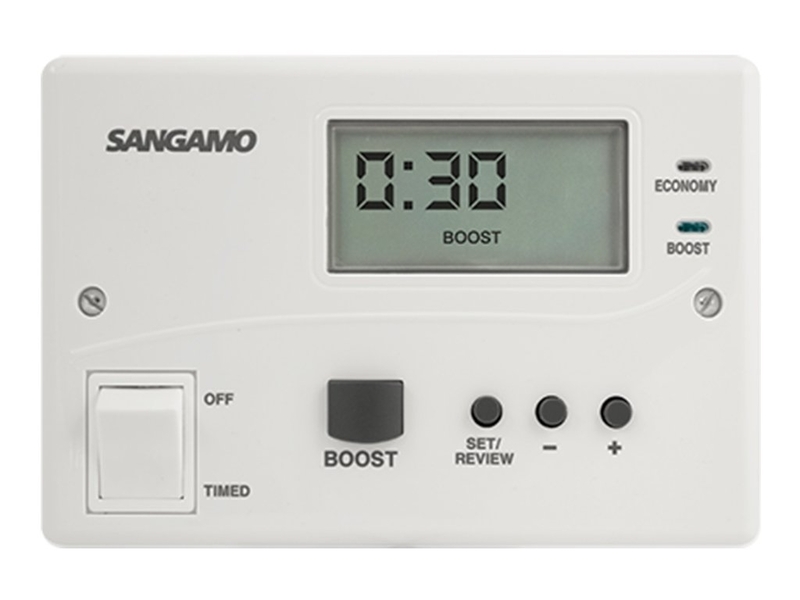 The Sangamo Choice Heating Controls have multi-channel capabilities enables installers to comply with Part L (Part J in Scotland and Part F in Northern Ireland) of the amended Building Regulations for dwellings over 150m² by providing separate time and heating control for living and sleeping areas whilst also providing timed control of hot water. The Sangamo Powersaver Controls bridges the gap between the bulky, aged electro-mechanical immersion controllers and the complicated ‘bells & whistles’ digital versions.